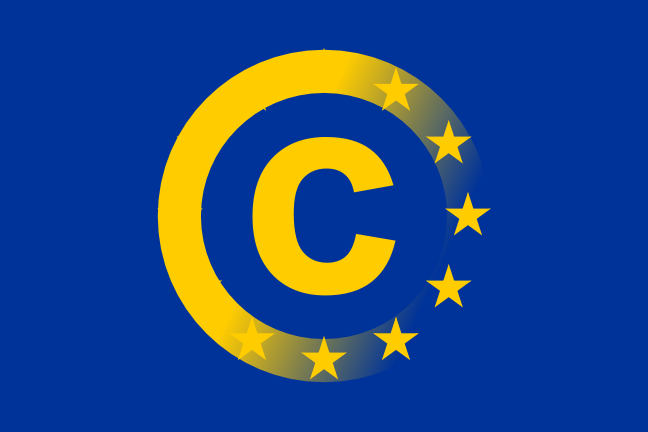 An effective, modern copyright system could play a significant role ensuring a vibrant single market for online content in Europe: not to mention supporting education, science and our economy. It also needs to stimulate innovation, and promote the production of new creative content. I know there are many different views out there about copyright modernisation, and I hope we will hear from many different voices in our consultation. The entire questionnaire includes 80 issues, but you do not have to fill out everything and can skip questions if you want to. Here you can also find an online guide that make it much easier and faster. If you are a EU citizen, don't miss this opportunity. UPDATING (20 Jan 2014, h. 16:44): This post has been retweet just by Neelie Kroes. I feel honoured.